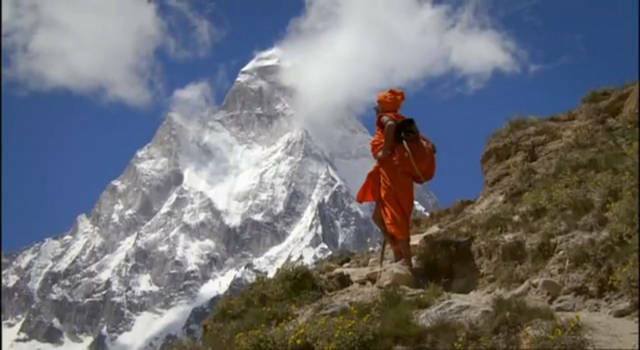 There is this popular story of a Sadhu who with a disciple on one of their trips in Himalayas, get stuck in a snowstorm. During a period when it lulls, the Sadhu looks down from the edge of slope and finds a body lying there, apparently with some signs of life. His disciple’s exhortation to save themselves before the storm resumes first fell on deaf ear of this Sadhu. He climbed down towards the victim while the disciple walked away towards safety. This Sadhu reaches the man who had a broken leg and was totally movement impaired. Sadhu wraps him up with a blanket, carries him and treks up the slippery path with this load. After trekking for hours with incessant snowfall with this heavy load, and perspiring profusely, he finally reaches a village and stumbles upon a body on the ice covered road and to his despair finds that it was this disciple, who he realized froze to a horrible death unable to withstand the cold. The Sadhu was saved due to this exertion of carrying heavy load, sweating and the body heat of the victim. When you serve or perform, remember you are doing none any favor – you are doing a favor to yourself. It is no service if you seek rewards for it. Divine keeps providing you so many opportunities in order to enrich you with experience or save you from disaster. 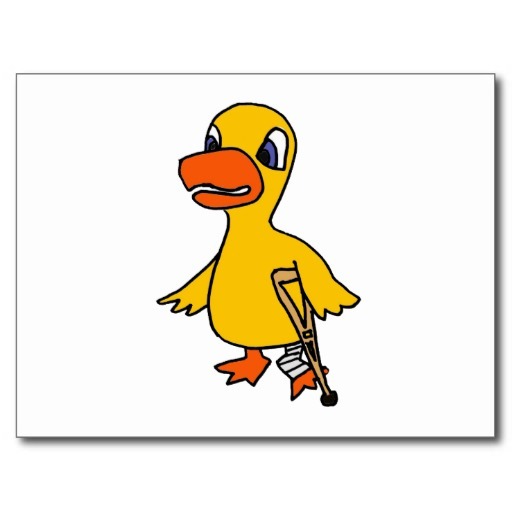 It is also relevant to remember Crutch is required only for Lame (applied to both Physical or Intellectually lame). S You resort to usage of crutches when your argument becomes lame. When you lose out on argument, you bring in God, Guru, Gyan… blah blah just to obfuscate. Debate ends there, because winner or loser gets decided by spectators at that moment 🙂 In their eagerness to prove right they grab the wrong Crutch. As His Holiness Pujya Gurudev Sri Sri Ravi Shankar of The Art of Living says, Seva for Seva’s sake. Real seva is when you feel you haven’t done enough. beautiful story… thanks for sharing! Very apt & timely! Many of us tend to grab that crutch as soon as we find ourselves tumbling in an argument, as a defence mechanism; thereby trying to prove our commitment towards seva or Guru. Let us be more aware & find the correct balance. Thanks for creating the awareness. LOL! Self-styled hero for sure!! Conditional VBI with only yak,yak on paper and social media with no real stuff on the ground. It was a wonderful knowledge to be lived…Thank you Suresh ji to remind me of this story. Regards.